We work on solving big problems! 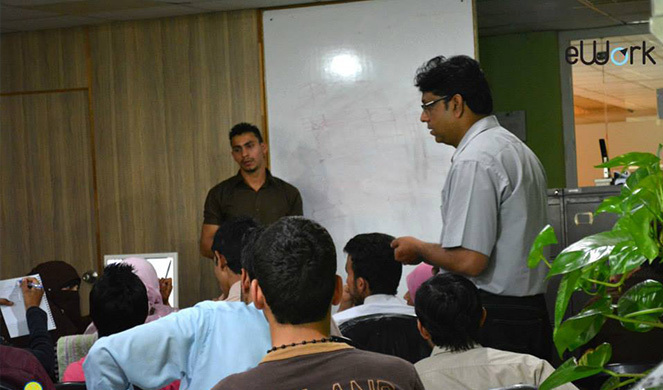 We work on solving un-employment problem with our work on BrightSpyre.com, eWork.pk and training programs. 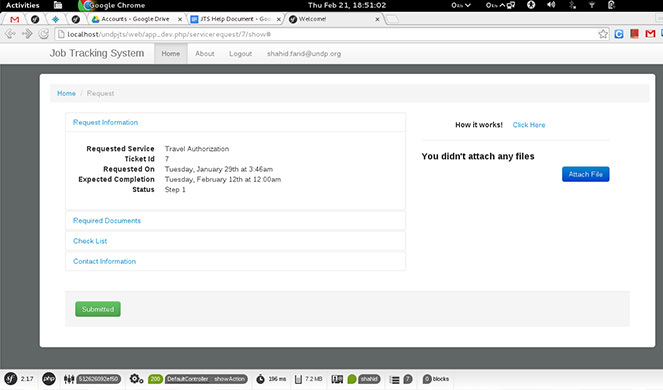 We work on improving transparency with our work on Pakreport.org. We write better software at Cogilent and help organizations have a better digital identity. 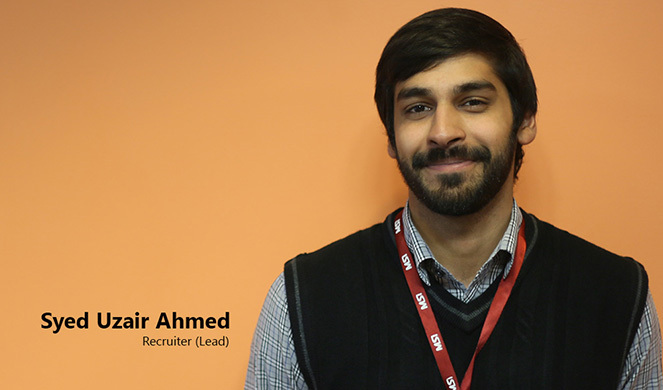 BrightSpyre.com was the first digital platform launched in Pakistan in 2002 with a vision to connect companies with right talent. We later found out that we are making more impact by connecting people with job opportunities. Today, BrightSpyre.com boosts a membership of 1.3+ million registered members, making it one of the largest digital brand in Pakistan. 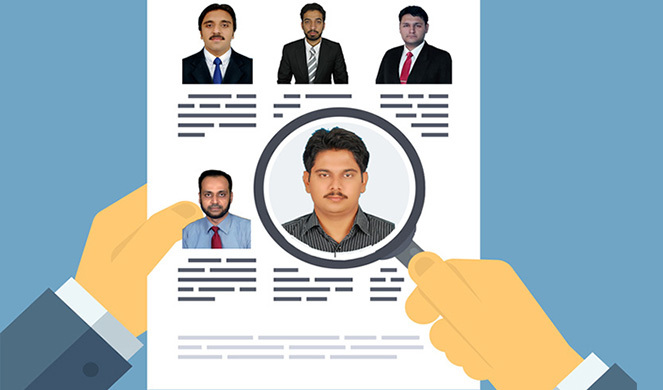 BrightSpyre was built as one of the first software as a service in Pakistan to help companies manage the recruitment processes better. We have worked with more than 5,000 companies who use our service to hire workforce in a better and streamlined way. 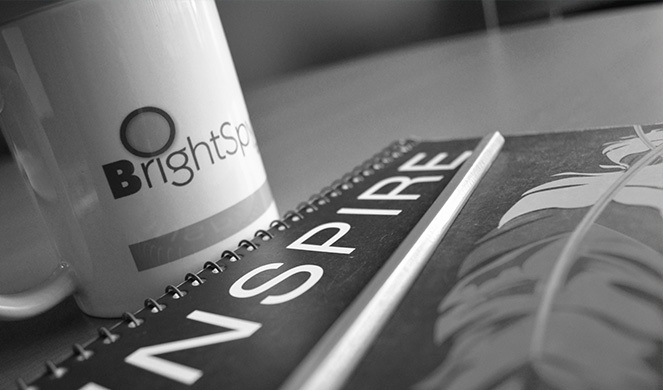 We built tools and services for our 1.3 million plus members to find their dream careers through BrightSpyre. This is most interesting part of our work where we invent new ways to connect job seekers with opportunities. Today 3 billion plus people connected to Internet. At the same time more than 1 billion people are looking for jobs and work, many of them young aged between 18 to 35 years old. 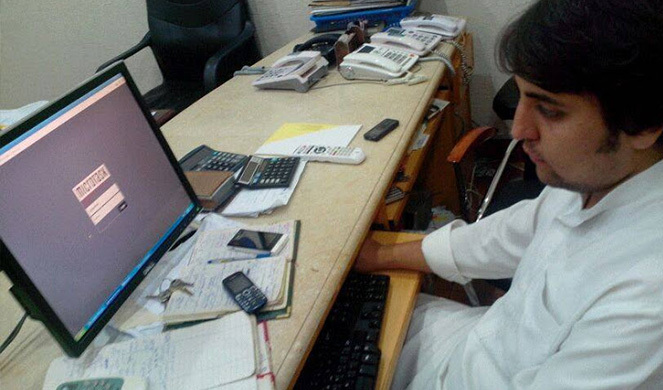 At ework.pk, one of our work is about connecting un-employed ( mostly youth, disabled people ) with Internet based work opportunities that require little training. ework.pk platform connected 500+ un-employed people earn more than $35,000 in year 2014. 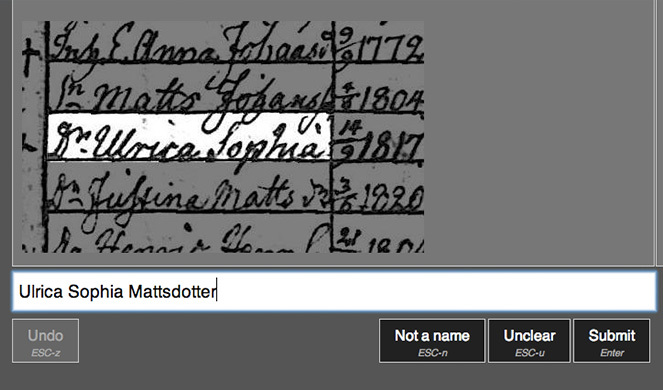 We have defined digitization as “type what you see”. This means our customers in developed countries can get their digitization work done by people in Pakistan. As digitization work is usually “type what you see”, huge number of un-skilled people in Pakistan get work and get paid for work done, without huge training needs. Once people start earning money through our program “unskilled work for unskilled people”, we train them on skills that are marketable and connect them with skilled work opportunities. We have trained people on wordpress and these people are providing website development and maintenance support to customers in Pakistan. Our team works with customers in building and maintaining professional digital identity for them. Our team has built best guidelines, methodologies for building digital identities. Our team uses those to execute accordingly. The digital identities are professionally built and maintained by our team using best practices and depict high quality of our work. Our philosophy of software development is about writing better software. We work with our customers and understand their requirements. 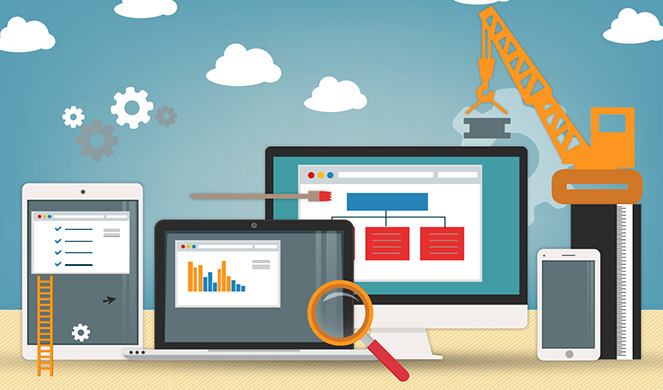 We use iterative software development practices and build software on best foundations. This helps our customers to better achieve their goals by using software that is built on solid foundation and is easily maintainable and scalable to million of users. 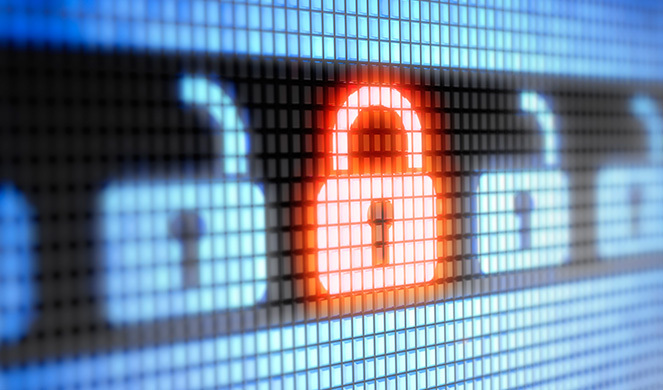 We conduct application and network security audits. 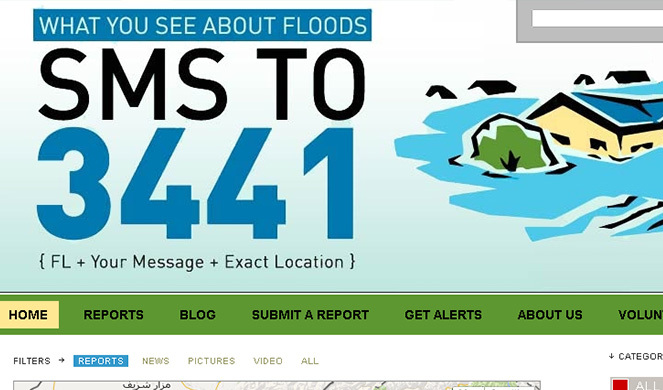 During 2010 floods in Pakistan, we launched pakreport.org to report and map flood information using Ushahidi platform. That resulted in our worldwide media coverage in Deutsche Welle, Christian Science Monitor and Yahoo News, Owni.fr, WIRED UK, IRIN News, GeoSpatial world, Amnesty International, CrisisCamp, BBC,TED main blog. 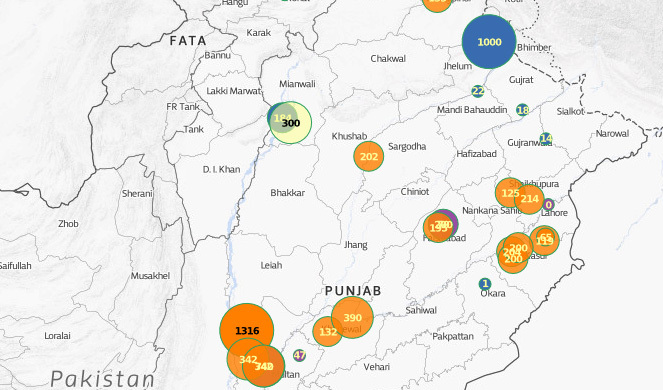 We dig hidden data, analyze data and visualize data to highlight important solution in our society. 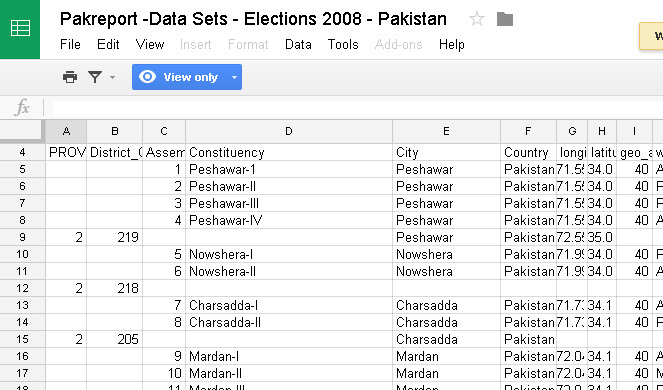 We mapped voters turnout and power generation capacity and now dig datasets about improving education in Pakistan. We believe in “Open Data” as a basis to fight corruption and promote digital economy. So, we dig hidden data sets and make most of the data available to everyone. 209-A, 2nd Floor Evacuee Trust Complex, Agha Khan Road F 5/1, Islamabad.